Enjoy the top 7 famous quotes, sayings and quotations by Roy Clark. Absolutely the worst thing about this job is the travel and being away from family. I have a wife and three wonderful children, the kids are all active in sports and it's very difficult to up and leave and miss them growing up. Want to see more pictures of Roy Clark quotes? 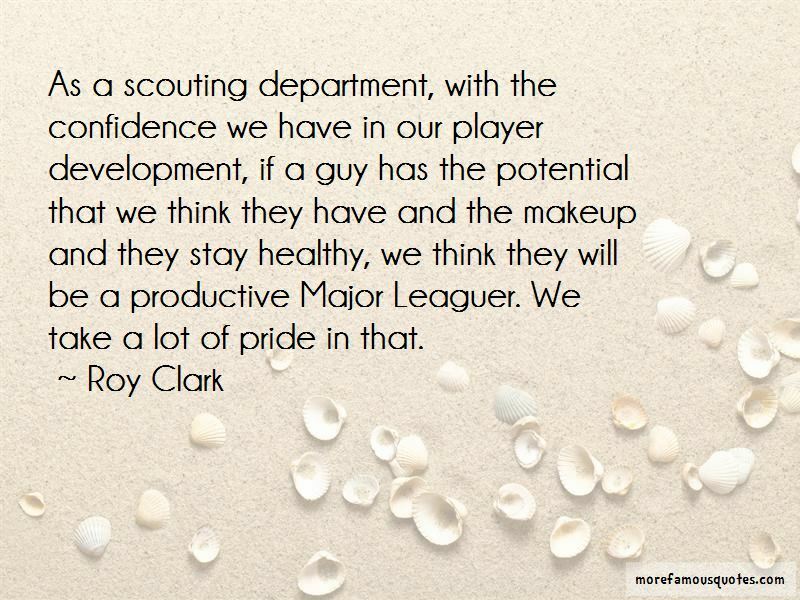 Click on image of Roy Clark quotes to view full size.